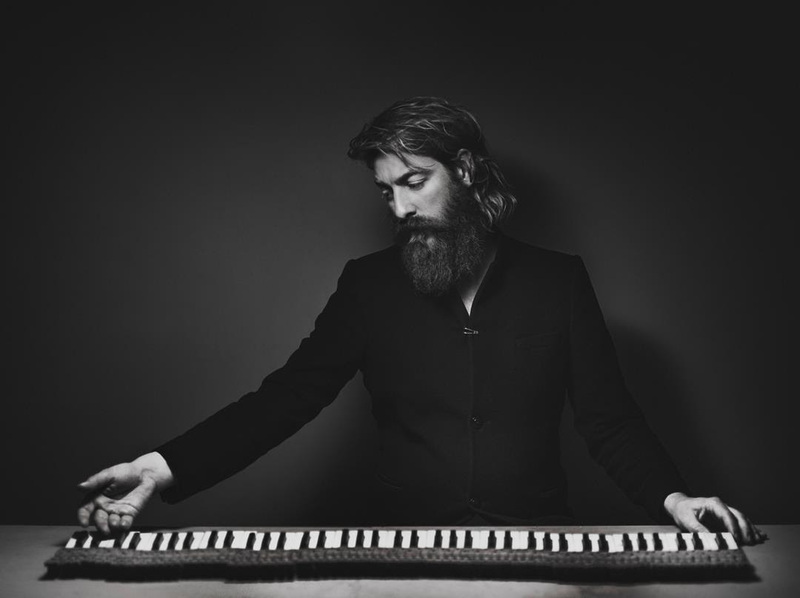 When pianist and composer Joep Beving recorded his first album, Solipsism, in his kitchen at night he never imagined he would be performing in the Sydney Opera House a few years later. The album, which was self-released, was streamed over 59 million times on Spotify alone and a recording deal with Deutsche Grammophon soon followed. Limelight caught up with the pianist when he was in Sydney last year for sell-out performances at the Sydney Opera House. How were you first introduced to music? That was at a very young age, and mostly my parents, Sunday mornings, and a piano being in the house that I discovered as something to play with when I was a toddler. I liked it – I don’t remember, but my parents told me – and then I went to the basic music training that you do when you’re five or six and from then on, I don’t know, I was just very fanatical about it. I’ve been playing on and off the rest of my life. I understand you didn’t study music at university – was it ever something you were considering? I studied public policy and public administration, which is mostly economics and sociology. But I also tried the first year at the conservatory. I was allowed to study there for the first year, but trying to combine both studies at the same time and having to cope with a very bad technique, playing-wise, on the piano – that wasn’t such a success, so I had to drop out. Did you continue to play even though you weren’t studying formally? Yes, definitely. I just completely forgot about the idea that I had to be the best piano player in the world and had to compete a skill et cetera, and that just allowed me to have fun. I started a couple of bands and at university I played with a pretty good big band, which was quite advanced, so I learned a lot there that I didn’t learn in school. I’ve just been enjoying music and making music ever since. What kinds of music inspired you? That was the 90s so obviously that was a lot of alternative and indie music, grunge and later on trip hop and things like that. But I always had an interest in classical music, mostly in Minimalism, and that also translated really well to electronic music, which I’ve listened to quite a bit since the late 90s. I just like things that sound like they have a purpose – like they were made with a relevance or a reason for existence. Things that were made because they needed to be made, rather than things that were made because they would sell. What prompted you then to put together an album? So that’s when I sat down and started to write piano pieces, and then I wanted to release an album, first and foremost for friends and family, and all of a sudden it became a proper release. What were some of the challenges of recording an album in your kitchen? The neighbours. [Laughs] Doing late night recording sessions and waiting for everyone to go to bed. Planning out your day, then they decide not to go to bed and you were just in a good take and they would start to run around and then I would decide to continue the recording early next morning only to find out that someone had decided to refurbish their house with chainsaws, and things like that. And I had to do it next to work and family life, so just trying to find the time to write and record was kind of a challenge. Once it was recorded and out there, were you expecting it to be such a success? Of course not! Absolutely not. A lot of people that knew me didn’t know that I played the piano, didn’t know that I was making music. So for me I had hoped that I would surprise a lot of people in my close circles, and just create something that would resonate with them. I hadn’t expected anything like this. Was there a moment when you realised how big it had become? I think the moment was when my label manager – after we had a meeting in which we talked about the contract and we went for a drink – said to me: “So, you realise you’re a professional musician now?” And that was the first time I realised I was a professional musician, and it’s still very hard to be believe, to be honest. Since that moment, what have the highlights been for you? I’m actually right in the highlight. Being in Sydney and doing interviews out of the Sydney Opera House and doing shows here is absolutely bonkers. That’s definitely a highlight. And I’m getting a lot of nice feedback from people all over the world and individual stories that are kind of affirming what I had hoped my music would do. In general I would say that’s the biggest reward.